3:47 omg... that was extremely... funny!! What I love about this dude is when I think about it... I wonder if he has ever gotten angry in his life seriously Google him or try and find some kind of video of where he's angry..... you cannot! i just can't stop laughing when i see him pure legend!!!!!!!!!!!!!! Now i need to "buy" this show too! 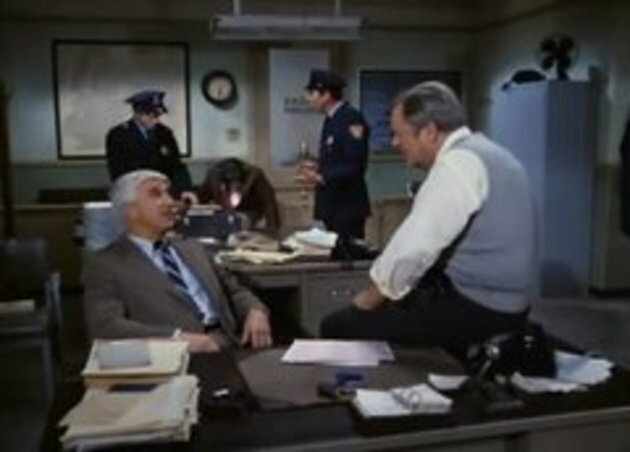 Makes me wanna watch one of the police squad trilogies now. Never watched it before, maybe need to check it out, seems very funny.